Chowalloor Siva Kshethram will be open on all days from 4.30 AM to 11.30 AM and from 5.00 PM to 8.00 PM. 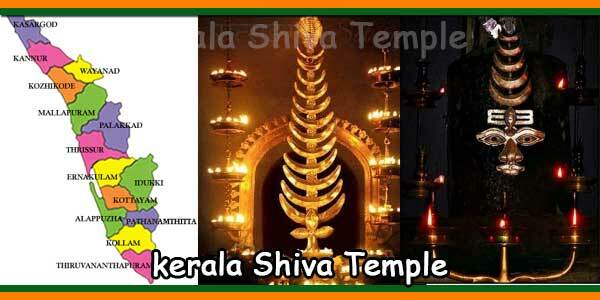 Temple will open on Sivarathri, Vishu and Thiruvathira (Dhanu) at 3 O’ Clock. Homa’s are performed every day in the South Chuttambalam at 10 O’ clock. 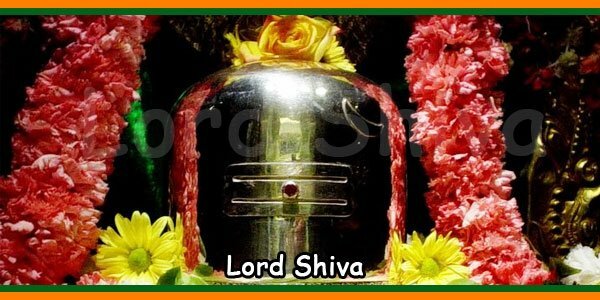 On auspicious and special days such as Mahasivarathri, Vishu, Thiruvathira (Dhanu / December or January), the temple opens for Darshan at 3.00 AM. At the time of Pradosham, immediately after the opening of the temple, special Abhisekam and Pradosha Pooja will be performed to Sree Mahadevan. During the pooja period, several Japanese sooktha will also perform poojas. Every day at 10.00 AM, Mruthyunjaya Homam and Karukahomam will be held performed at south Chuttambalam (in front of Upadeva Temple (Sree Mahaganapathi and Sree Ayyappa)) at Sudharsana Homam, at the same place, on Special Days assigned for the same with intervals. Once, Dampathi Pooja (Umamaheswara Pooja) is held around 7.00 pm at North Vathilmadam (Valiyambalam). The Dampathi Pooja Mandapam is on your left when you enter the nalambalarn. This is one of the most important offerings of the temple. It aims to grant marital happiness to many anxious wives and a happy and married life to married couples. Several than thrik rituals are being performed in the temple in every month for the enhancement of Devachaithanya and prosperity to all devotees. Pooja by Thanthri, Thiruvathira Varam, Veliyothu, Cherumana japam, Bhasmabhishekam, Bhagavathi seva with Ashttadalapadmam etc. are some of the abcve mentioned rituals. Thiruvathira in the month of Dhanu which is observed for 12 days (December or January) is the most colourful festival in the temple. During the above twelve days, the presence of temple Thanthri and veda scholars is one of the very special features of the festival. Under their guide lines and their individual participation, the Mangalya Pooja (a very rare pooja conducted for Umamaheswara to grant marital bliss for numerous anxious brides and happy and long married life for wedded couples) is performed at 7 o’clock in the evening at the special madapam in the North Valiyambalam which is very adjacent to the permanent Dhambathi Pooja Mandapam. Mangalya Pooja is conducted only twelve days (as said above) in a year and devotees may book this pooja well in advance to make use of this rare opportunity. Pattum Thaliyum charthal (another special offering to Sree Parvathy during the twelve days celebration) is another rare opportunity to devotees, especially to Ladies or couples. Devotees may book this offering as well in advance (to keep out of the crowd as thousands of devotees will be in the queue to book this offering during the Thiruvathira celebration days).